NEWER COLONIAL! FRESHLY PAINTED! HW FLOORS THROUGHOUT! LIGHT AND BRIGHT! 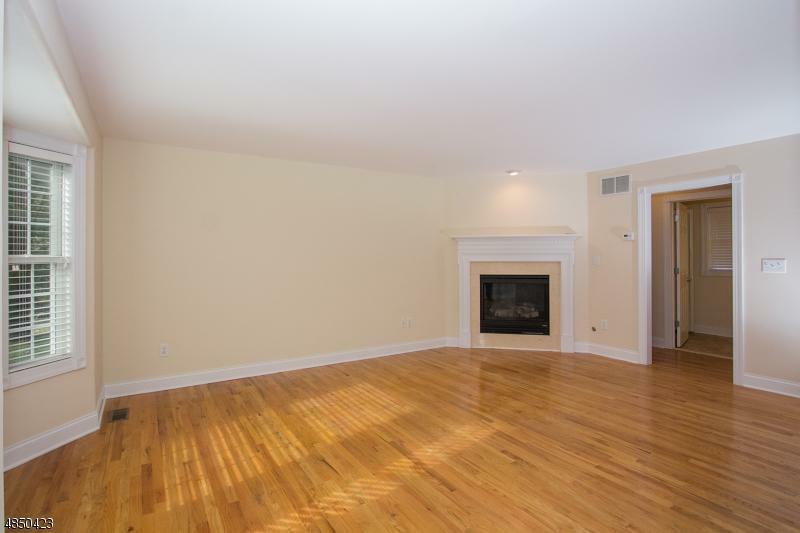 VERY AMPLE ROOMS AND TONS OF NATUAL LIGHT! 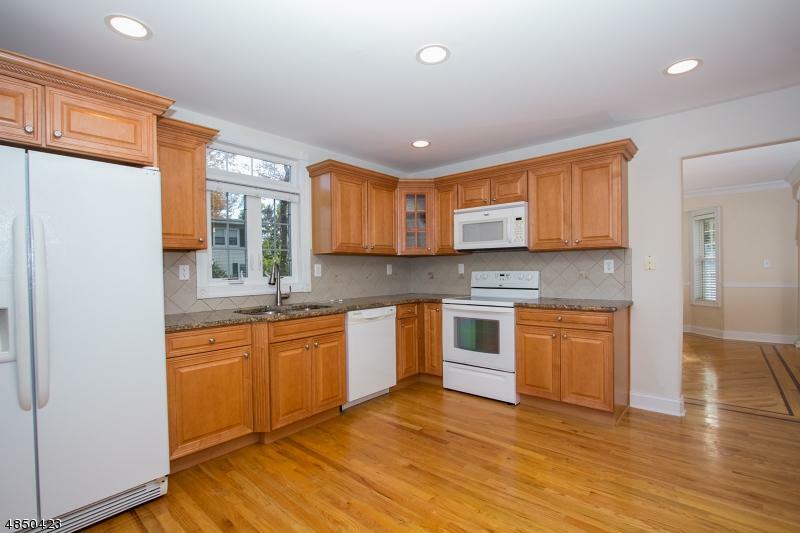 AMPLE EAT IN KITCHEN WITH NEWER FAUCET AND LOTS OF CABINETRY STORAGE! 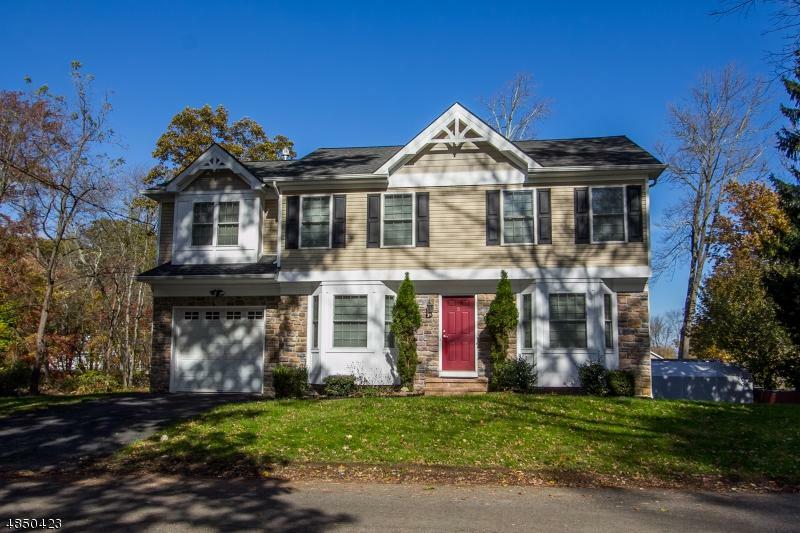 MOVE IN READY COLONIAL WITH LARGE DECK PERFECT FOR ENTERTAINING! LARGE UNFINISHED BASEMENT READY FOR YOUR FINISHING IDEAS! PLENTY OF CLOSETS THROUGHOUT! 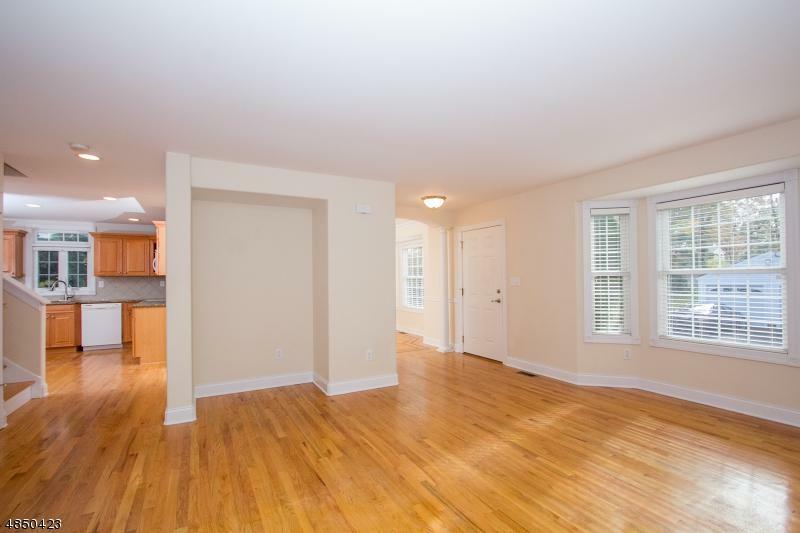 LOCATED CLOSE TO ALL CONVENIENCES! WILL. NOT. LAST!